While we have many different dice you can use, sometimes you just need your own. 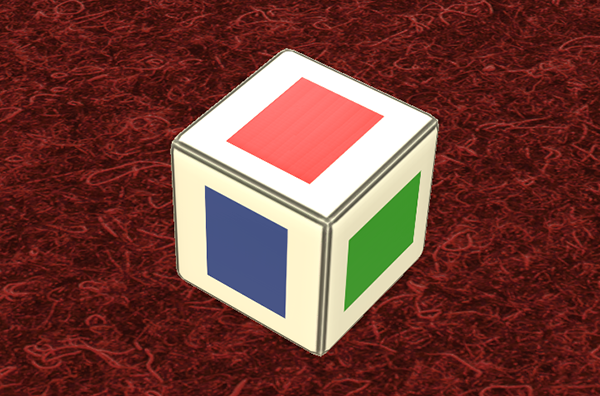 Instead of having to model your dice, we have a template that you can edit and easily import in Tabletop Simulator. The Dice Template as well as other modding tools can be found on your computer. Instructions to locate them can be found here. You can choose the following dice: D4, D6, D8, D10, D12, and D20. 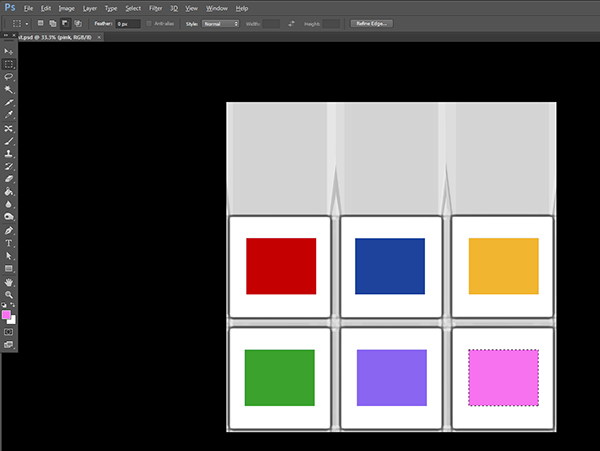 Take the template of your choice and open it in your preferred image editing program. 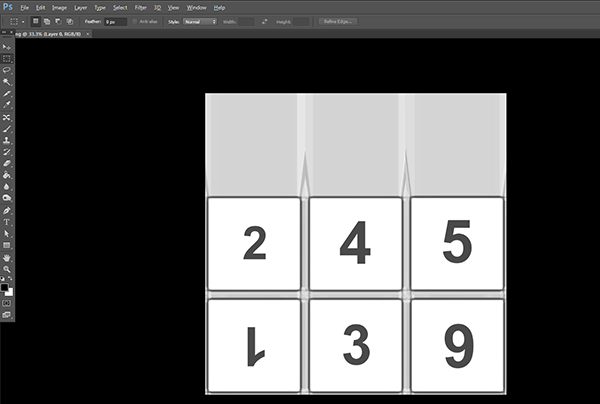 Edit your dice however you like, save as a new file (so you don’t overwrite the original template!) and upload your new image using the file browser or upload to your favorite webhost. Open up Tabletop Simulator. Click on OBJECTS -> COMPONENTS -> CUSTOM -> DICE. 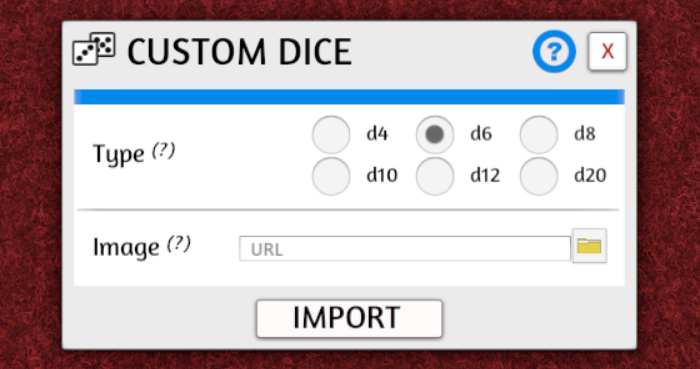 In the Custom Dice menu, you choose which template type you have used and then input the URL of your image or click on the file folder to bring up the file browser. And voila! You now have your own custom dice! If you have any questions, be sure to ask in our forums.